September 15th marked the beginning of Latinx Heritage Month or Hispanic Heritage Month. It’s time to celebrate, honor, and recognize the artistic and cultural achievements of Latinx Americans. 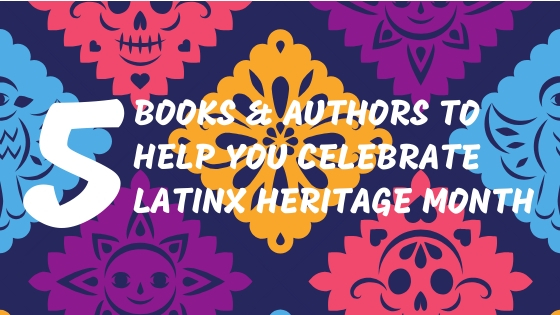 It’s also an amazing opportunity to show some love for a few of my favorite Latinx authors, each of whom represents diverse cultures. If you’re ready to explore some Latinx authors, I highly recommend these reads. Sanchez, the daughter of Mexican immigrants. She also a poet, novelist, and essayist, and her biggest role model is Lisa Simpson. 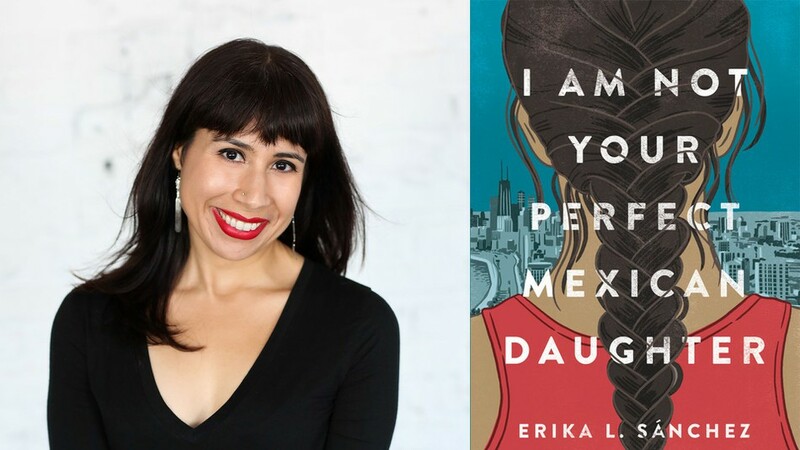 Her debut young adult novel, I Am Not Your Perfect Mexican Daughter, is a New York Times bestseller and National Book Award finalist. The story follows Julia, who was never supposed to fit the shoes of her perfect sister, Olga. After a tragic accident that takes Olga’s life, however, Julia struggles to keep the pieces of her family together. Julia must also journey through her own grief and figure out who her sister really was. Of course, that means uncovering the façade of being the perfect Mexican daughter. Latinx Superheroes in Mainstream Comics won the 2018 Eisner Award for Best Scholarly/Academic Work and was published by the University of Arizona Press. 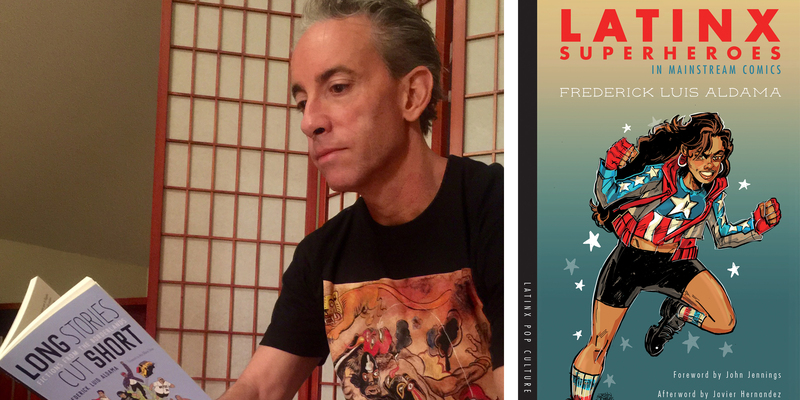 This is a groundbreaking study and archive of Latinx superheroes in comics since the 1940s. The book brings visibility and awareness to characters who face censorship by main-stream media culture. 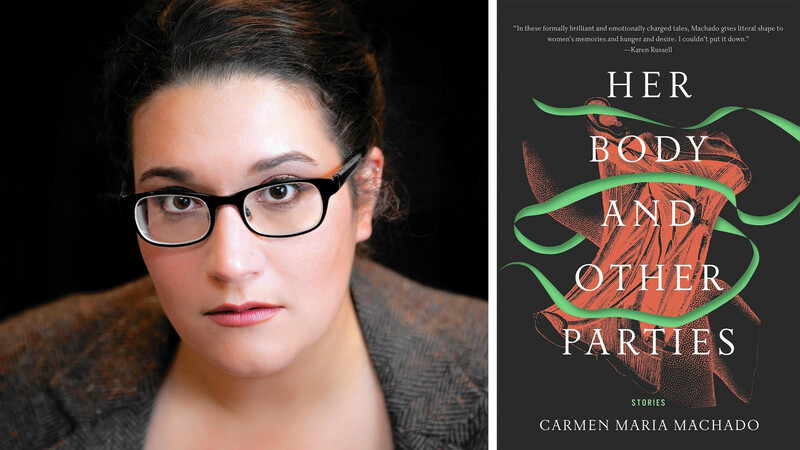 This genre-bending book mixes romance with magical realism and a hint of dystopian. It does all this in a beautifully enticing way. Set in the backdrop of the Southwest, farm workers Sarah Jac and James have fallen in love. They are doing what they can to keep a solid grasp on their future. But how far can a relationship built on lies get? What about starting over at a new cursed plantation? 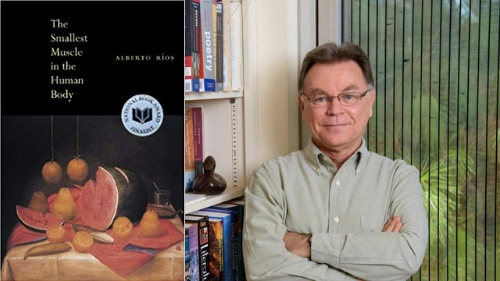 Rios, a University of Arizona graduate and a professor at Arizona State University, is Arizona’s first state poet laureate. This book is a beautiful collection of poetry surrounding Nogales, which straddles the border of Arizona and Mexico. 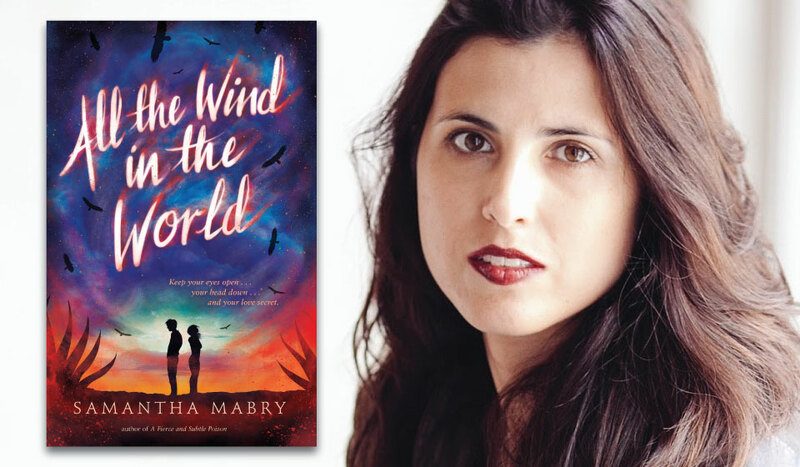 Rios shows that adventures can cross culture, language, and generations in this National Book Award finalist.